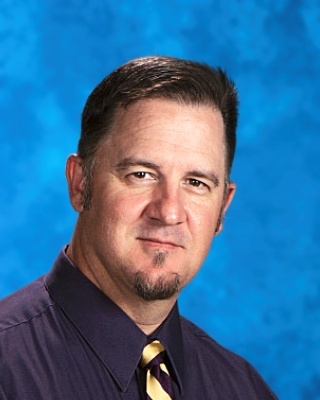 Mr. Bates' career as an educator began in 1993 at the Manzanola School District. He spent seven years with the Bobcats as a teacher and coach . In 2000, Mr. Bates began his career as a school administrator at Rocky Ford High School where he spent two years as the assistant principal and four years as the building principal. In 2006 Mr. Bates began his tenure as the principal of Fowler Jr/Sr High School. As a 1987 graduate of FHS Mr. Bates is back after a 21 year absence as a member of "Grizzly Nation". Mr. Bates is married to wife Shaleen who is also employed at Fowler School District. They have two sons; Brennan and Braxton. Some of Mr. Bates’ interests include playing golf, camping, fishing and Notre Dame Football.